Description: It is a full-featured word processor for RTF, TXT and other file formats, with built-in PDF export capability. 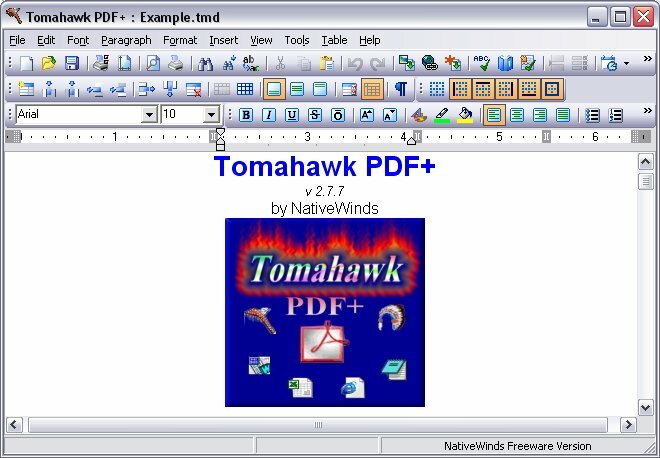 It is the freeware version of Tomahawk Gold, so it lacks some bells and whistles of the paid version. There are also extra Dictionaries available.